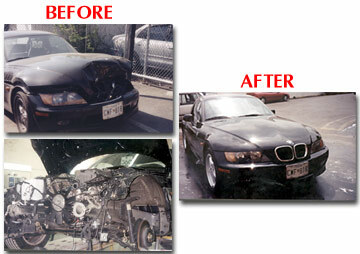 Since 1972, D&D Auto Body Shop has built its reputation by providing quality work at reasonable rates. 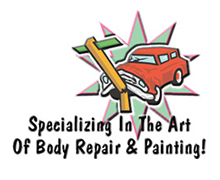 From frame straightening to color matching, we provide top-rated body repair services at fair prices. We value each and every customer dearly - offering free rides to and from the Metro and providing towing when needed. We guarantee our workmanship, provide fast service, and always give free estimates. 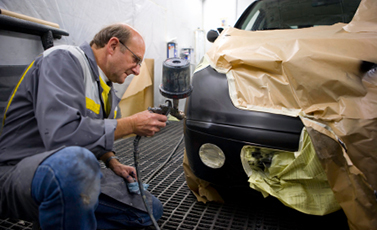 Our auto collision repair center in Rockville, Maryland is easily accessible from throughout Montgomery County including Gaithersburg, Bethesda, Aspen Hill, Germantown, Silver Spring, Wheaton, Montgomery Village, Potomac, and Olney. Give us a call today!